Under Construction. Home completion slated for the middle of March. 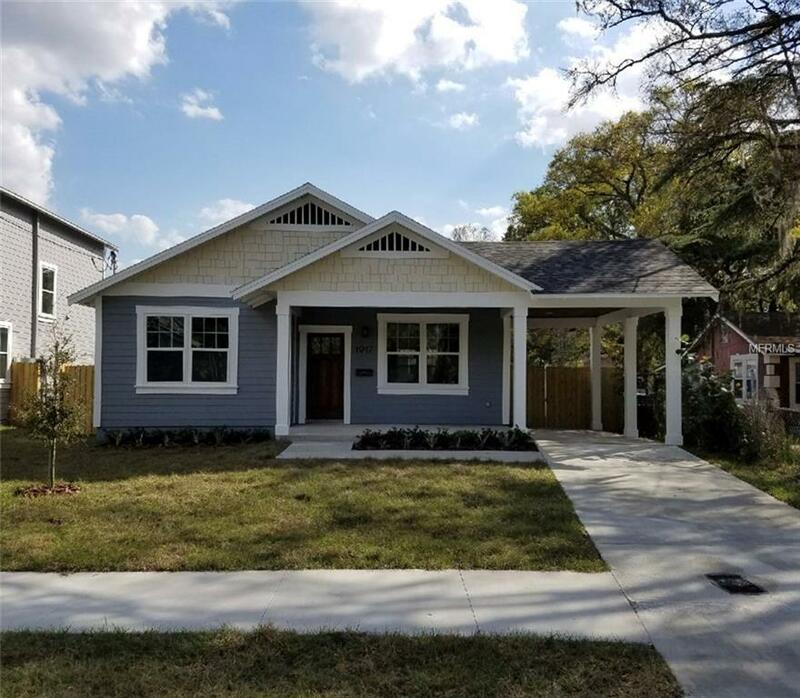 Come and be a part of the rapidly growing, utterly exciting and bustling Seminole Heights. Come see the attention to detail and quality craftsmanship that VIKIN Homes is known for in the Heights Neighborhoods. This three bedroom, two bathroom bungalow replica is outfitted with all the "icing" that none of the other new homes in the area are. The expansive kitchen is adorned with real wood cabinet, premium stainless steel appliances and a massive island that overlooks a roomy living & dining room. Each window and door is cased with era appropriate 5 piece real wood casing. The master bath is finished with tile of a throwback era and the kitchen boasts a full buffet with separate wine fridge. The guest bath yields a premium vanity set with separated wet room. 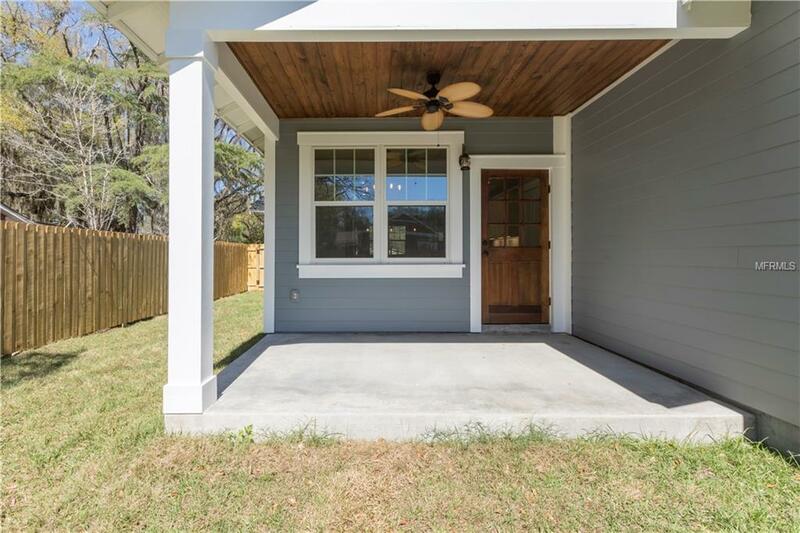 The inviting front porch is covered with a wood ceiling that is stained to match the upgraded craftsman front door. The only thing more awe-inspiring than the house itself, is the lot. 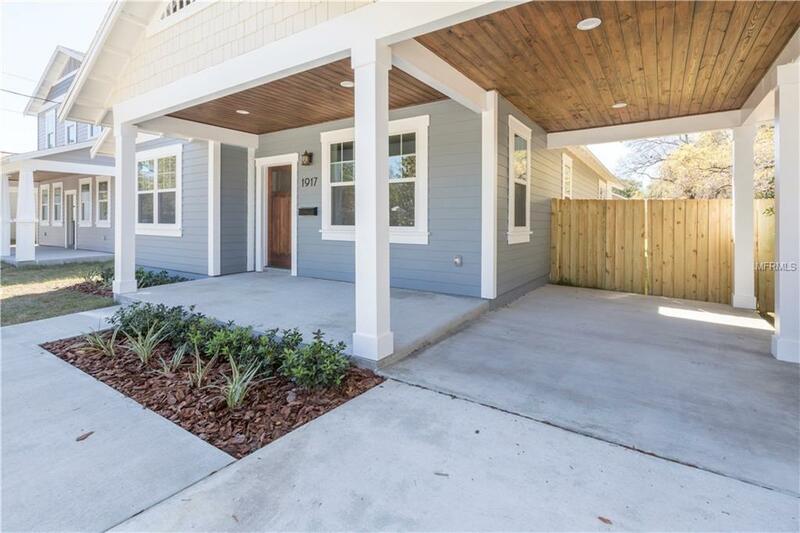 The home sits comfortably on a block with three other, recently completed & sold VIKIN Homes. 2-10 Home Warranty is yours as well. 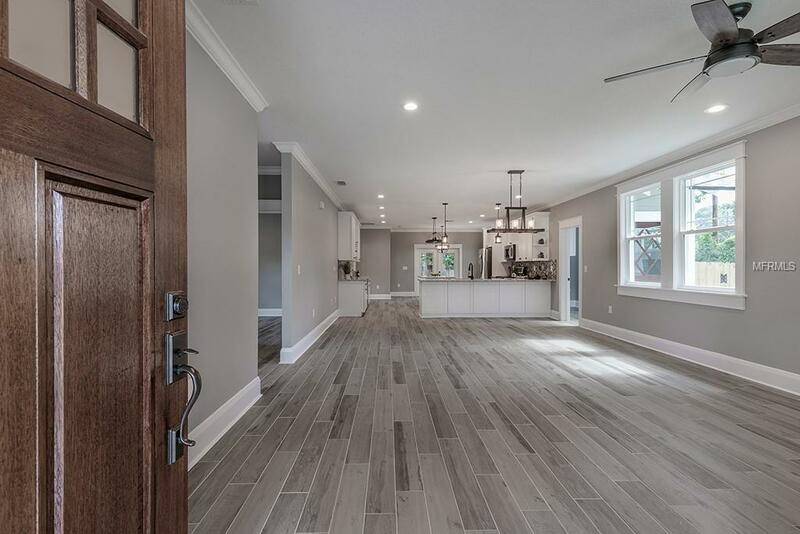 This home is almost complete and all you need to do is view it and you will see why none of this builders homes last on the market very long. Photos are of a different home but same general layout. Listing provided courtesy of Madison Heights Realty Group.